The advancements made in A/C technology, performance and energy efficiency in recent years are astounding. A new high-efficiency cooling system can deliver a 50 percent greater seasonal energy efficiency ratio (SEER) than a standard A/C manufactured just a decade ago. One of the components that helps drive exceptional efficiency is the variable-speed air handler. If you want to maximize cooling comfort and save energy in your Martin County home, make sure your next A/C has variable-speed technology. With only one speed, the blower motor of conventional fixed-speed air handlers crank up to full capacity. The results are noisy airflow, frequent cycling on and off and maximum energy consumption. Air conditioners with variable-speed air handlers adjust incrementally to meet and maintain the actual cooling load. By modulating the speed of the blower motor, variable-speed air handlers use less energy than conventional A/Cs. High indoor humidity is a comfort and indoor air quality problem for many Palm Beach homeowners. The cooling system helps control humidity as water vapor in warm return air condenses on the cold evaporator. Because variable-speed A/Cs operate at lower speeds for substantially longer cycles than conventional models, more airflow circulates across the evaporator and removes more indoor moisture. The end result is better humidity control, enhanced comfort, lower cooling bills and healthier indoor air quality. With each pass of airflow through the air filter, more airborne contaminants are removed to help you breathe easier. Just make sure you change the air filter regularly. Variable-speed A/Cs help eliminate hot and cold spots in the home. Longer and smoother cooling cycles keep cool air quietly moving through each room. When you pair a variable-speed air handler with an inverter-driven compressor, indoor temperatures are maintained within 0.5 degrees of your thermostat setting. 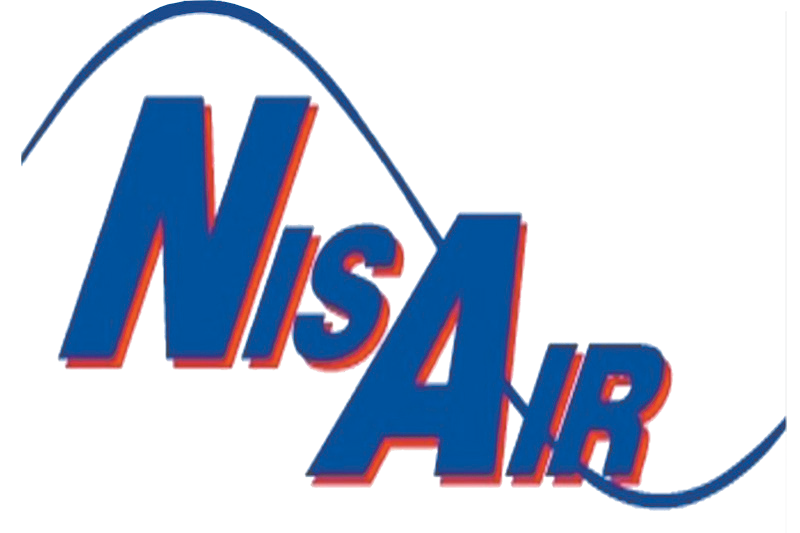 To learn more about the benefits of a variable-speed air handler when replacing or upgrading your A/C system, contact NisAir Air Conditioning and Heating. Providing exceptional service for Martin, Palm Beach County and Indian River County homeowners has been a family tradition since 1973.